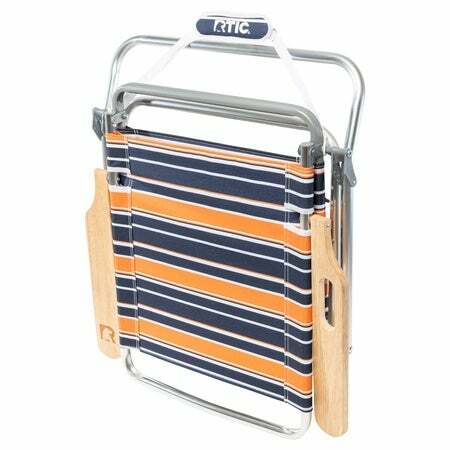 The RTIC Beach Chair is a great addition for your next pool, lake or beach trip! 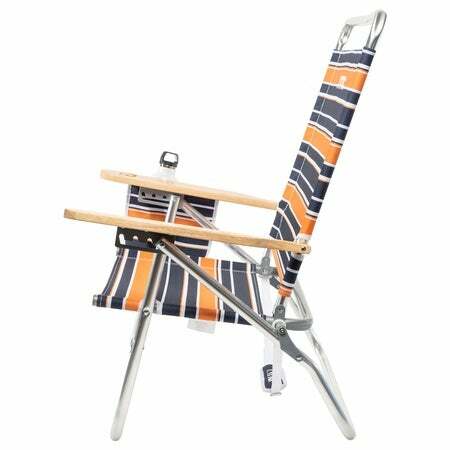 Solid wood arm rests with a built-in carrying handle and four adjustable reclining options set The RTIC Beach Chair apart from the crowd. 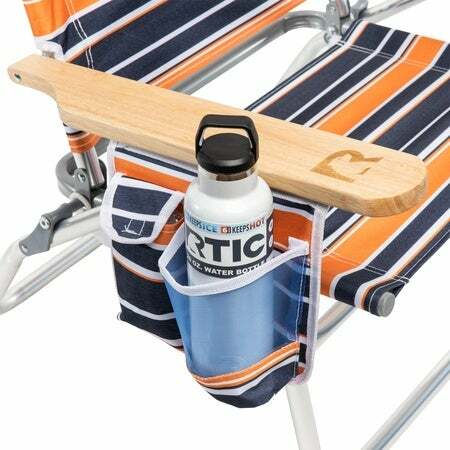 Additional features include side pocket accessory holder, shoulder carry strap and custom cup holder that fits our popular 30 oz tumbler. 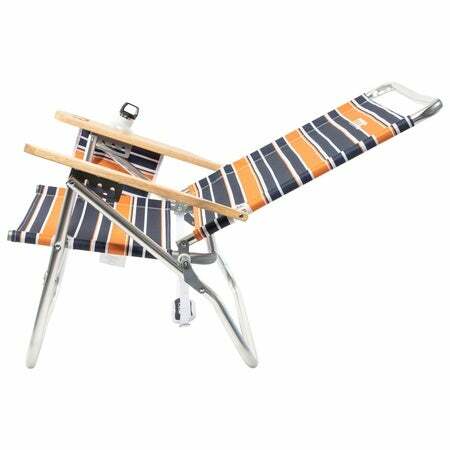 Enjoy quality, comfort and convenience at your fingertips. 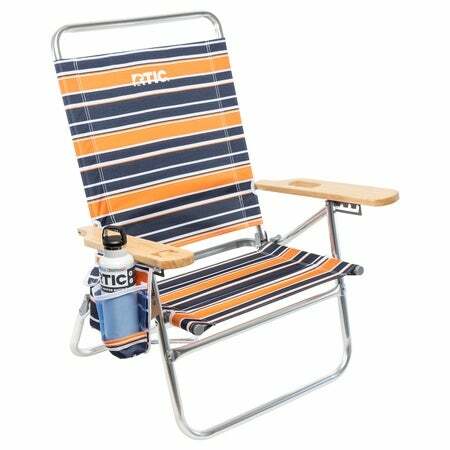 Dimensions: Seat: 14" deep by 20" wide. Back: 26" high.